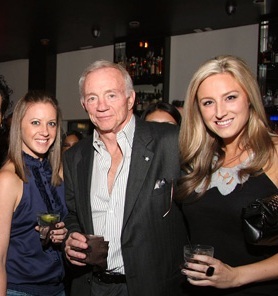 The bar used to be really high for the Dallas Cowboys. 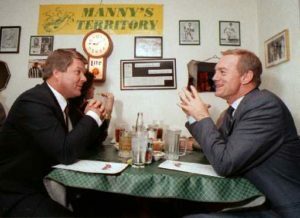 Before Jerry Wayne bought the Cowboys in 1989, the longest the team ever went between league or conference championship game appearances was six years. That six year drought came in the last six years of Tom Landry’s tenure, from 1983-88. And it was the main factor in the sale of the team. 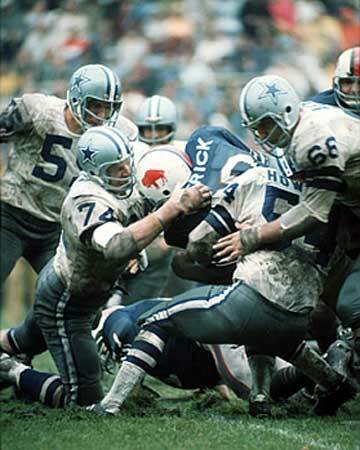 Prior to that, the Cowboys made it to the championship game almost every year. A divisional playoff win was a gimmee. It took them five years from that initial expansion season to playing Green Bay in the NFL Championship game. They went from absolutely nothing in 1960 — they missed the draft that first season! — to playing the Packers for the league title in 1966 and 1967. Until Jerry bought the team, that was the second longest championship game drought in team history, those first five years! They experienced a two-year drought from 1968-70. 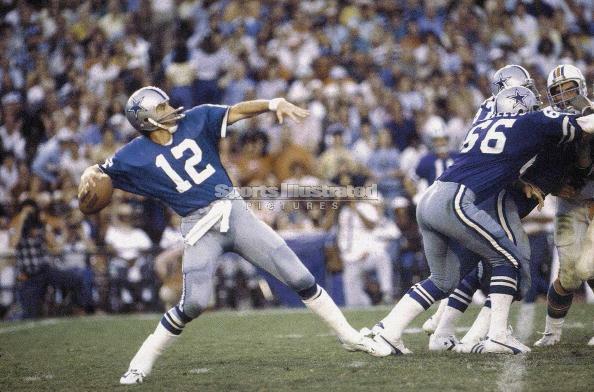 A one-year drought in 1974, another one-year miss in 1976, and another divisional round loss in 1979. They appeared in the conference championship game four straight years from 1970-73 and five out of six seasons in 1977-1982. In total, in the 29-years before Jerry bought the team, the Cowboys appeared in twelve conference championship games, never going more than six years in between appearances. The Cowboys were not just relevant, they were at the top. They were a dynasty. They were in every conversation. For almost 30-years, the Cowboys dominated the NFL. The championship always went through Dallas. The legitimate expectations were Super Bowl or bust every single season. The bar was high. Then they suffered that longest ever six-year drought. No divisional playoff wins in six years. And it caused a panic. Tom Landry didn’t know what he was doing. Gil Brandt couldn’t evaluate players. Tex Schramm couldn’t keep up with the times. The league had passed the Cowboys by. It was time for wholesale change. Little tweaks wouldn’t fix what was broken. Everything needed to be cleared out. The owner, the coach, the GM, the assistants, the trainers, the scouting department, even Tommy Loy the Texas Stadium trumpet player! Everybody had to go. The entire culture of the whole franchise had to be changed. The Cowboys hadn’t been to the conference championship game in six years! It was the worst playoff drought in franchise history! And it worked. 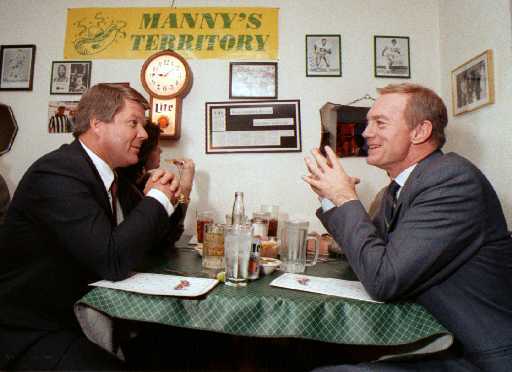 With Jimmy Johnson at the helm, they turned it around. With his players and the culture he created, Johnson’s Cowboys went to four straight conference championship games. They won three Super Bowls. The Dallas Cowboys right now are mired in a playoff drought that is four times longer than any other drought in the team’s history. It has never been this bad, it’s never even been close to this bad before. But I don’t sense that anybody’s panicked. I don’t hear the outcry. Somehow, the Cowboys are still the most valuable sports franchise in the world, they sell more merchandise than any other team, and that oppressive stadium is still sold out every week. Just making it to the divisional round is lauded by the owner, the coach, and the players as a great success. The expectations have changed. The bar has been lowered. The Cowboys are the Browns and the Bengals.